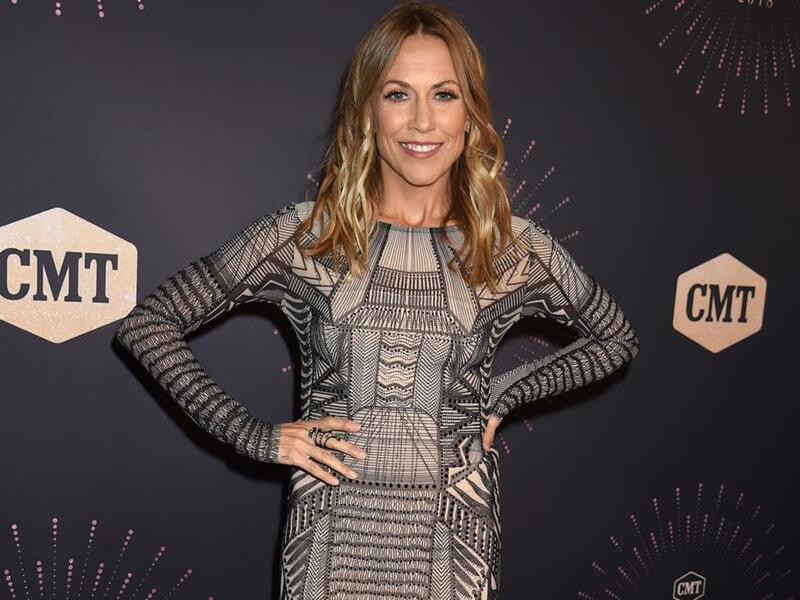 Sheryl Crow is bringing Johnny Cash back to radio airwaves on April 19 with a little editing ingenuity. Sheryl will release a re-booted version of her song, “Redemption Day,” in the form of a duet with the Man in Black. After touring war-torn Bosnia with First Lady Hillary Clinton in 1996, Sheryl penned “Redemption Day” and included it on her self-titled album that same year. Johnny recorded the song shortly before he died 2003, and it was featured on his posthumously released 2010 album, American VI: Ain’t No Grave. With the blessing of Johnny’s estate, Sheryl re-recorded “Redemption Day” and added Johnny’s vocals to the new arrangement for her upcoming album of collaborations. The video for “Redemption Day,” directed by Shaun Silva, incorporates footage of Johnny next to scenes of a young child watching history unfold, in all of its tragedy and triumph. Check back on April 19 for the new video.